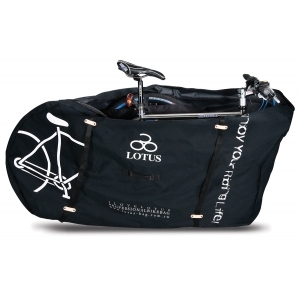 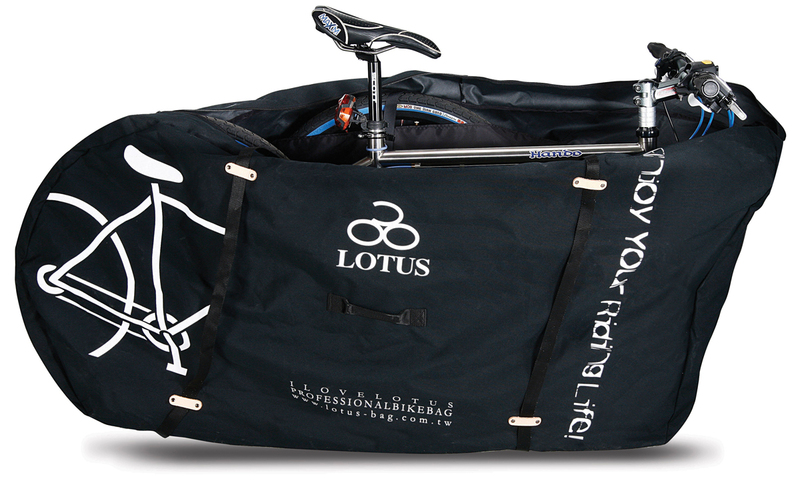 Bicycle bag for quick and easy transport. 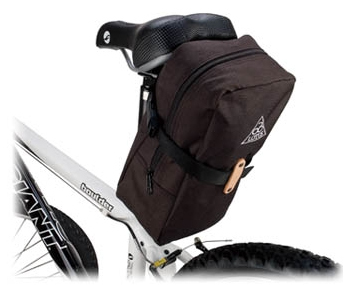 Only the front wheel needs to be removed to fit. Server Time: 21/04/2019 14:09:24, Render Time: 0.013 seconds.